Pattaya, Kasertsin 2. 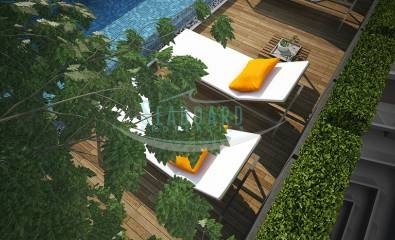 Just 500 meters from the Cosy Beach. 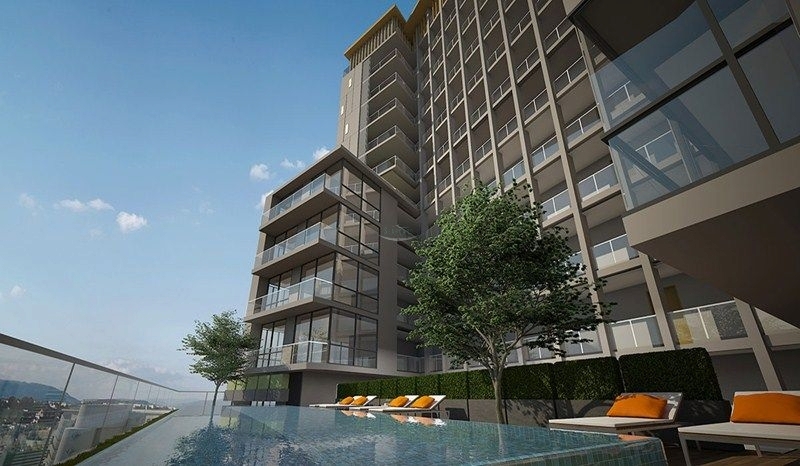 Units starting from 2,150,000 Baht up to 7,360,000 Baht. 11 Types of rooms to choose from. 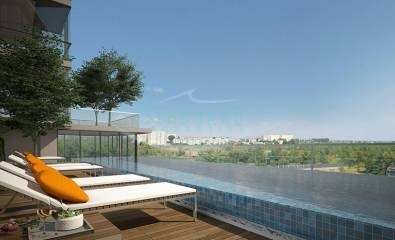 The project serves you with a breathtaking 10th floor swimming pool. 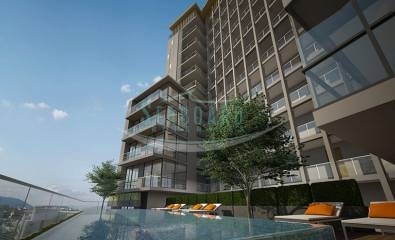 With 15 meters in length and the panoramic sight of the Pattaya City, it is a prestigious treat. Gym memberships are no longer needed as The Cloud efficiently brings you the best equipment. Luxury Condo at Cosy Beach. Global Top Group in association with Troung Co., Ltd is exceptionally proud to present its most recent project “The Cloud”. It is an 80-meter structure towering on the already elevated Pratumnak Hill. Enjoy a commanding view of Jomtien and Pattaya beach from your own private balcony. 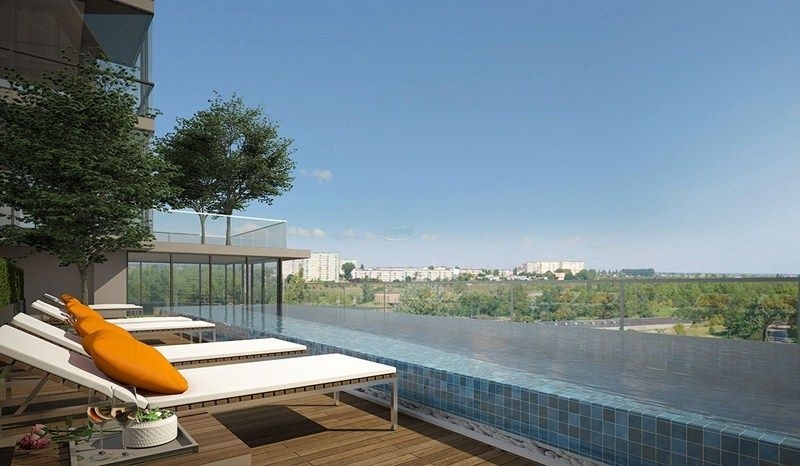 “The Cloud” takes luxury to new heights with its elegantly designed rooms, state of the art facilities and amenities. The facade of the building is magnificent.